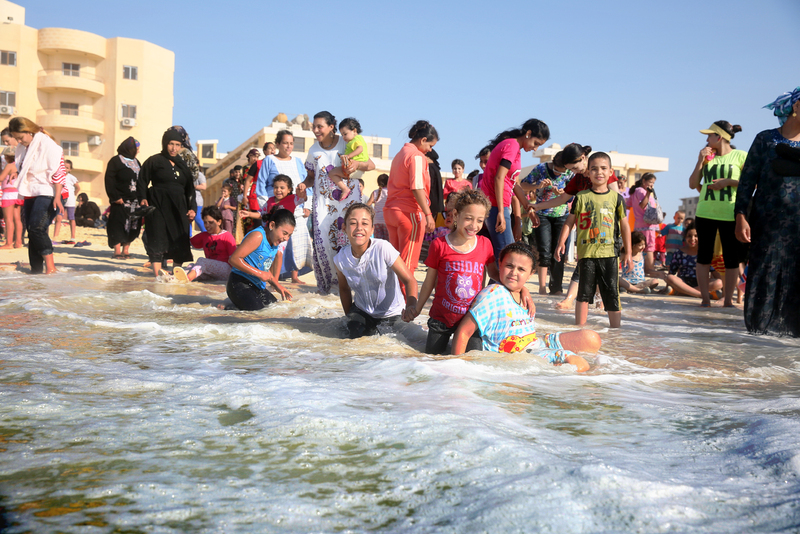 See the highlights from our annual field trip to EGYPT. Sponsoring a family gives a lifeline those who need it most. Words cannot describe how unbelievably amazing my experience was! I spent my time between the kindergarten classes and helping with Special needs Center. The people and children I met have changed me. The SML servants were an amazing team. Summer Conference for Widows and their children ! 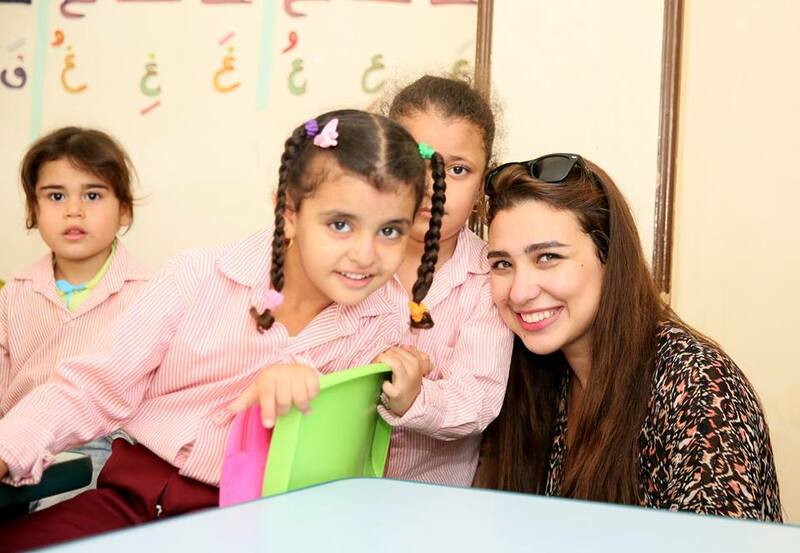 Since 2007, Care 4 Needy Copts has served communities in upper Egypt through relief and development programs in education, economic development, health care, spiritual development and social services. Why donate? 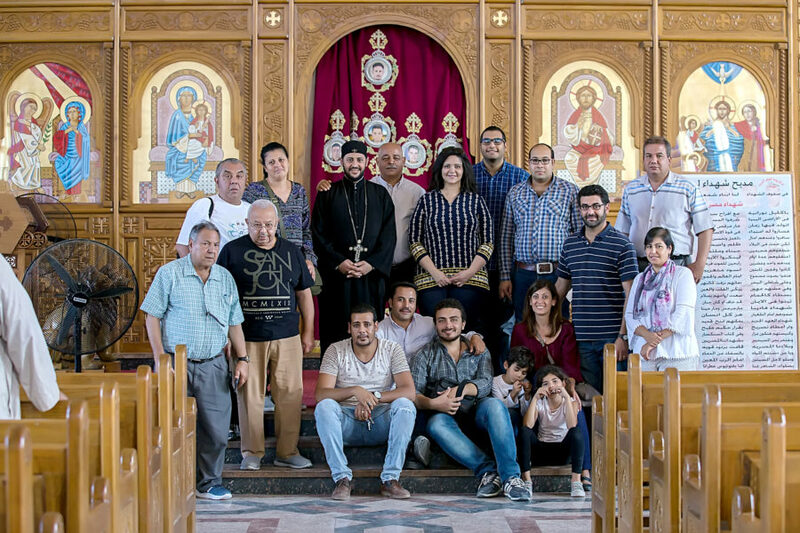 Thousands of Copts need your help every day. Why Education? 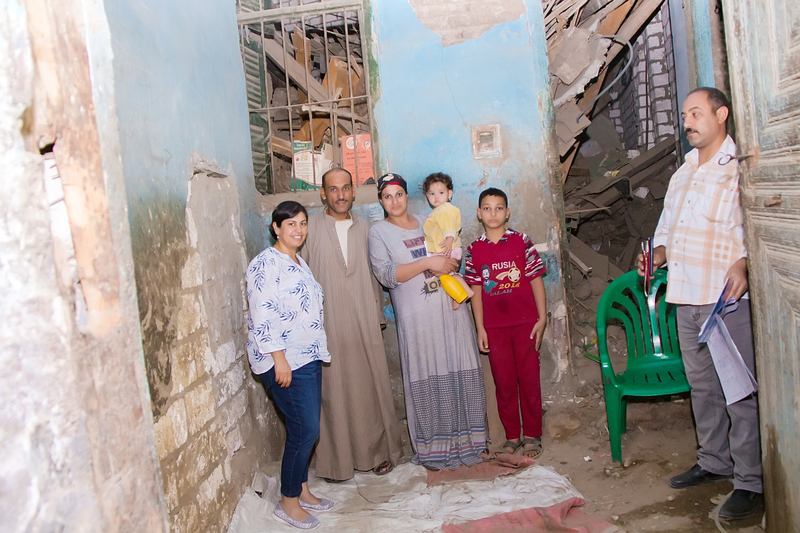 Thousands of Copts need your help every day. 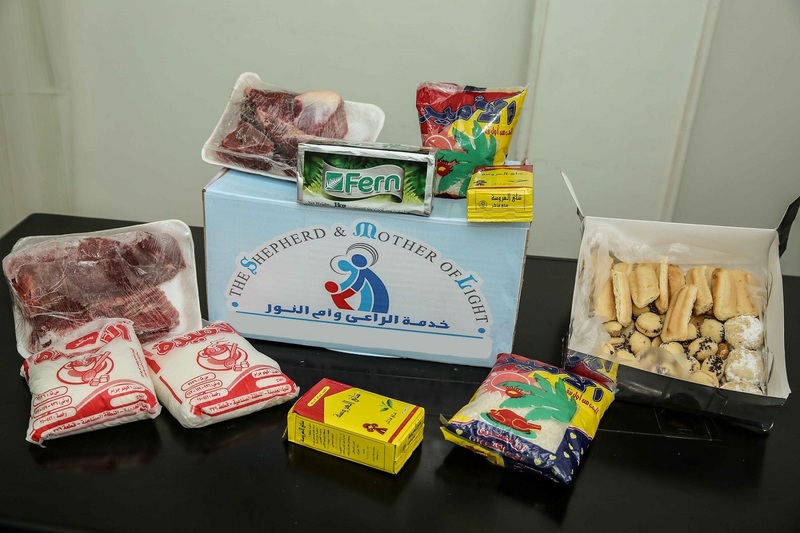 Care for Needy Copts quick facts..
Over $3 Million in donations made to needy Copts to date.